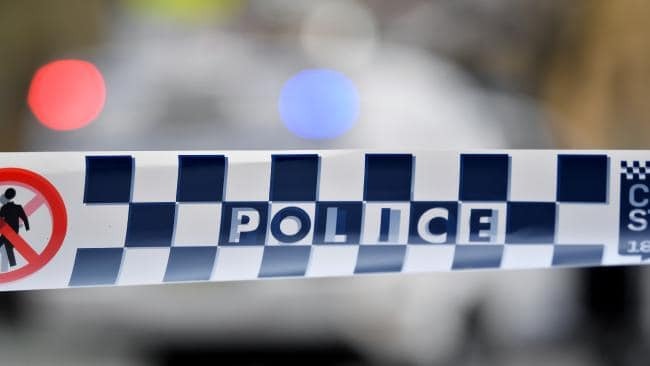 Two women were allegedly bound with cable ties and electrical cord this morning during a violent burglary in Kingston. A GERMAN backpacker is still missing more than one week after she was last seen at Byron Bay. Jacqueline Kupke, 20, was last seen on June 1 outside of an English language school at Carlyle Street. When she failed to show up for her job as a cleaner on June 4, she was reported missing. "At this stage we're following up a number of leads as a result of information gained from our public appeal," Detective Inspector Bobbie Cullen said. It is understood police were concerned she had disappeared in suspicious circumstances as she had left her personal belongs at her accommodation at the school. Det Inp Cullen said they were still continuing to investigate every aspect and at this point in time they believed her to still be alive. "We're hoping she's alive, yes," she said. "We're following up a number of leads and obviously can't give too much out until we confirm that information is true and correct." Police remain concerned for her welfare and are urging anyone with information to come forward. Those with information can contact the Tweed Police Station and Police Link on 131 444.